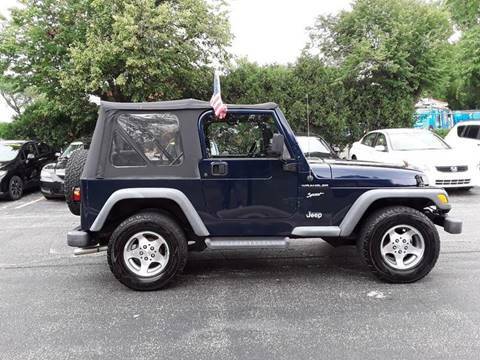 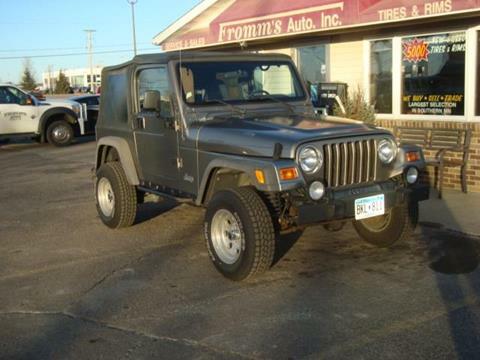 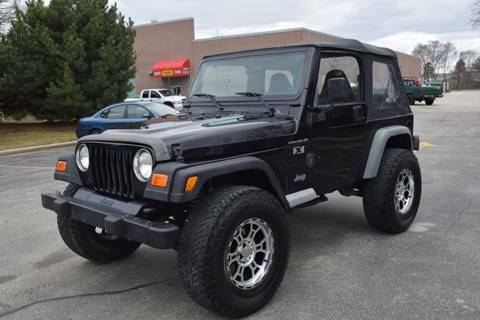 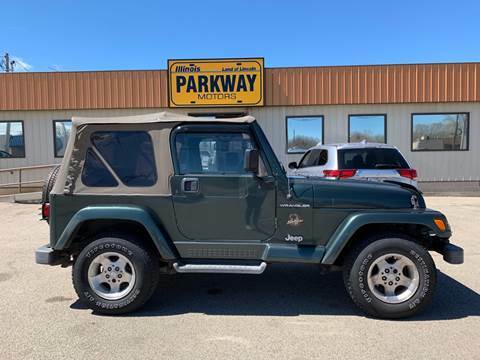 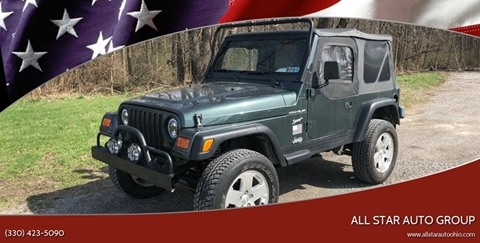 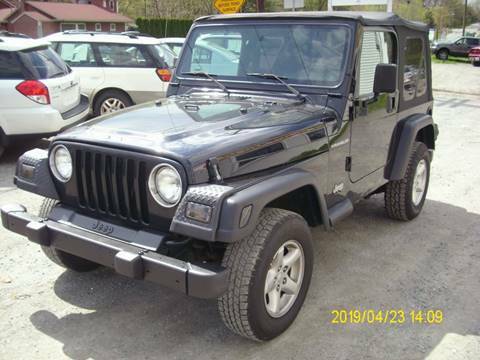 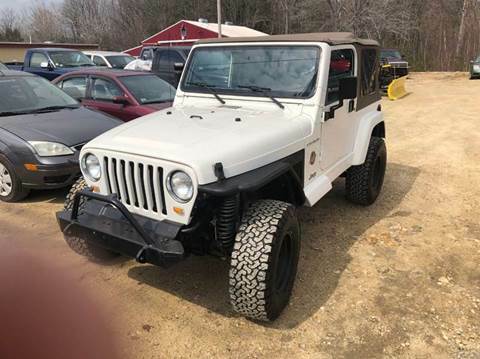 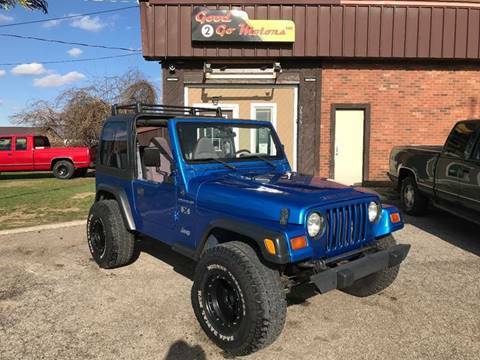 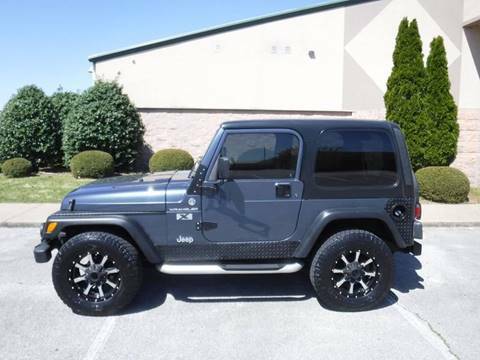 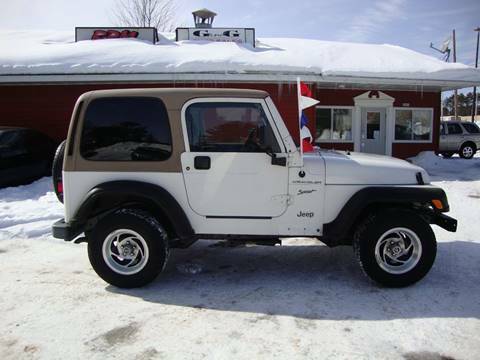 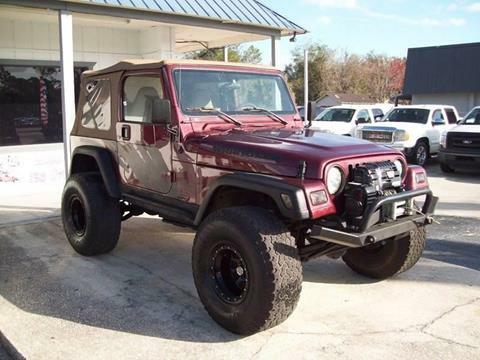 Wrangler Sport, 4.0 6 Cyl., Automatic, AC, Hard Top, Tinted Glass, Aftermarket Wheels, Only 144047 Miles, Very Clean Inside and Out, Runs and Drives Great Priced Right. 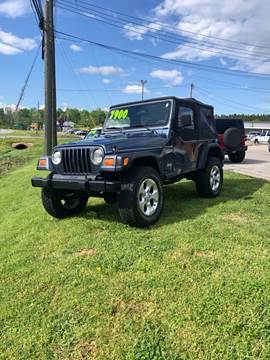 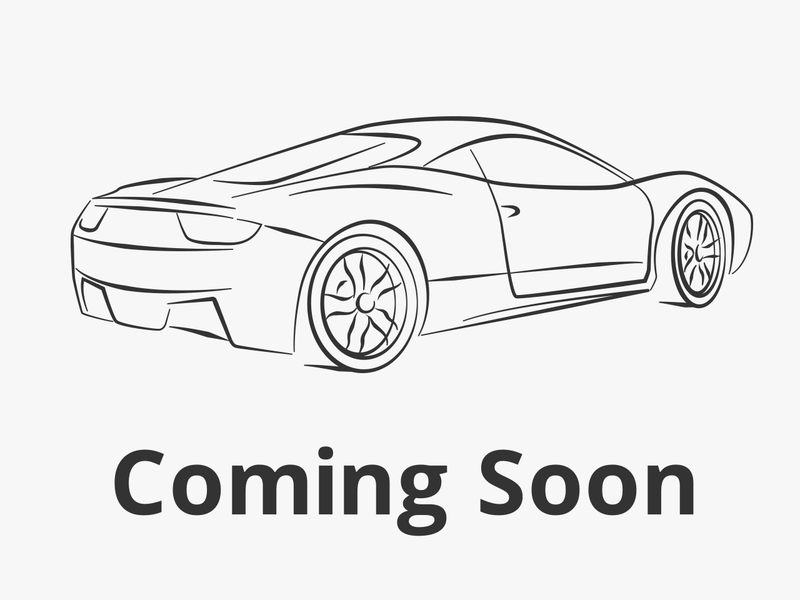 TOO MANY TOYS TO LIST! 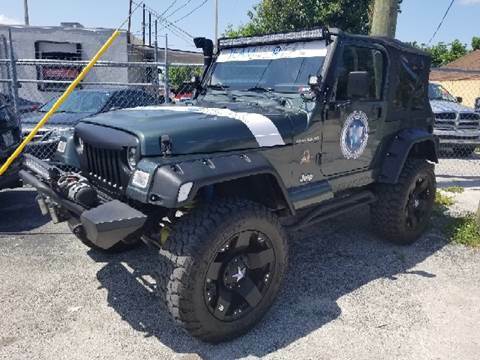 COME SEE THIS RIG FOR YOURSELF! 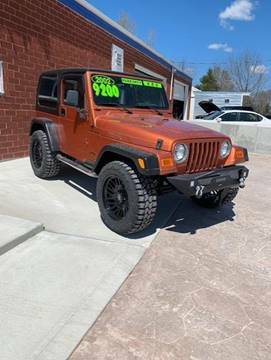 What A Deal Motors Inc.